While most rational Americans identify Antifa as the real fascists, we watched in horror as Antifa protesters hurled glass bottles and bricks at police officers at a march in Portland, Oregon in 2017. They attacked peaceful protesters at a “No to Marxism in America” rally in Berkeley, CA, with 2×4 boards, pepper spray, and beat people with homemade shields that read “No Hate,” CNBC reported. 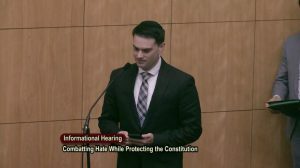 There were violent clashes at University of California, Berkeley, where conservative writer and speaker Ben Shapiro was scheduled to speak. Yvette Felarca, the national organizer of By Any Means Necessary (BAMN), an Antifa group, has been arrested and charged with assault by means of force likely to inflict great bodily injury, a felony, and participating in a riot, and inciting a riot. Felarca was even ordered to pay $10,000 in attorney’s fees and $1,100 in court fees, over her failed attempt to get a permanent restraining order against the former president of the Berkeley College Republicans, Troy Worden. These violent protests by Antifa, where their thug members brandished weapons, violate the First Amendment rights of citizens to peaceably assemble. Antifa has made it clear they want to kill Conservatives, and scare the hell out of peaceable protestors. In fact, Antifa’s manifesto openly rejects free speech and defends assassinations. Born out of these violent protests is Senate Bill 1099, authored by Sen. John Moorlach, R-Costa Mesa. SB 1099 would prohibit a person attending or participating in a demonstration or protest from carrying or possessing firearms, baseball bats, rocks, or lengths of wood or lumber exceeding specified dimensions, among other things. The crime would occur only after a person, who has been warned, refuses to dispose of the item or leave. 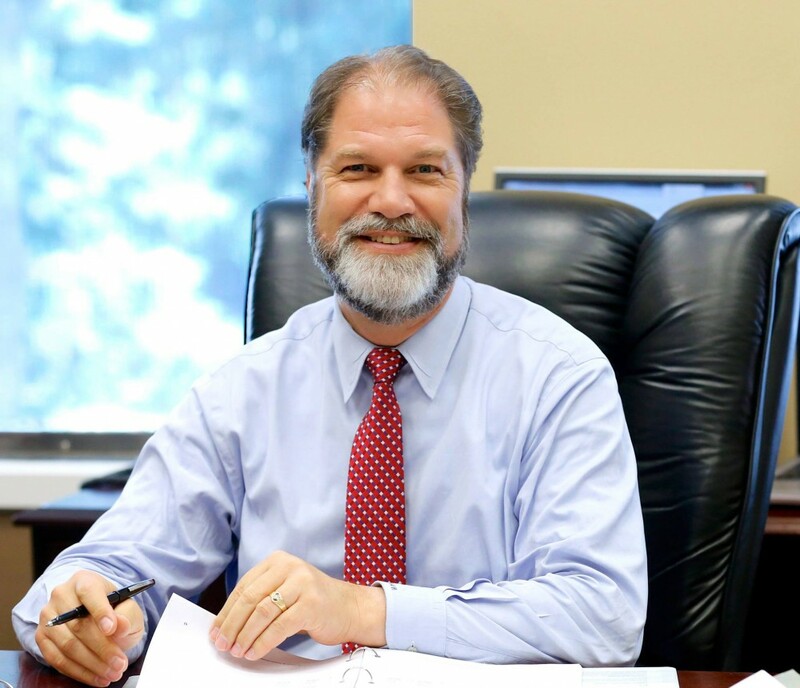 Moorlach said the United States Constitution declares that we not only have the right to free speech, but that we have the right to peaceably assemble. These rights are jeopardized when violent protesters overtake peaceful assemblies. People should have the right to a public assembly without the fear of being physically assaulted. 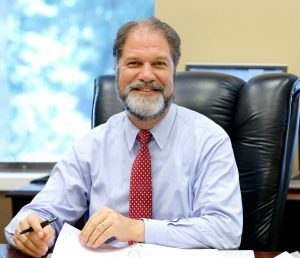 “I am used to being attacked from liberals, and usually from union reps,” Sen. John Moorlach said during an interview. “I was a tough negotiator. But I’m not used to it from a group I’ve gotten the highest rating on each year.” Moorlach also receives an “A” grade from Gun Owners of California. Students attending a rally at U.C. Berkeley have a reasonable expectation that it will not be violent. American citizens who attend political candidate rallies have a reasonable expectation that they will not have to defend themselves from violent thugs. But then came Antifa and Black Lives Matter. Yvette Felarca and her violent minions protested Milo Yiannopolous’ appearance at UC Berkeley and directly confronted pro-Trump protesters on March 4 and April 15 in rallies in Civic Center Park that turned violent. At many Trump rallies in California supporters were viciously attacked and injured by Antifa and BLM masked thugs. Arrests were made. Twisting the meaning of SB 1099 and claiming it is anti-Second Amendment is farcical. Moorlach has made it clear that the goal of the bill is to protect people’s right to protest and attend rallies – without black-masked thugs hitting them in the head with lead pipes. Sen. Moorlach explained how the Los Angeles City Council recently passed an ordinance restricting various items from being carried during a protest, ranging from metal pipes to tear gas, including heavy lumber capable of being weaponized. He said SB 1099 just mirrors this policy by implementing the same restrictions statewide. Los Angeles worked closely with their police department on these restrictions, and has taken the lead on protecting freedom of assembly. Craig DeLuz is Director of Legislative and Public Affairs for the Firearms Policy Coalition, and a former Capitol staffer. He’s rock solid on gun owner’s rights, which is why this reaction is perplexing. Moorlach is not doing a gun grab. There are plenty of places where people are not allowed carrying a concealed weapon: Professional sports stadiums, airports, courthouses, hospitals, schools and government buildings. Knowing the legislative process well, DeLuz could have easily drafted acceptable amendments. Instead, after only one committee hearing, DeLuz and his team began a attack campaign referring to Moorlack as a George Soros puppet. Soros funds many gun control initiatives. 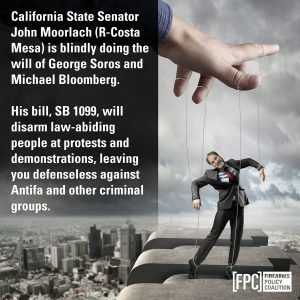 The FPC claims SB 1099 “would bar CCW-holders from carrying a firearm at public rallies in California.” However, Moorlach said he and his staff told DeLuz they were open to amendments since they used the same language of the LA City Council’s ordinance, including addressing CCW permit holders. But instead, the FPC came out swinging, even though DeLuz and his staff are well-acquainted with the bill and committee process. “How do you build a coalition?” asked Moorlach, based on the FPC response and unwillingness to work together on the bill. And now, how can the Firearms Policy Coalition ask for Moorlach’s vote on any pro-gun bill after this grandstanding? Has the FPC ever done a meme like the one of Moorlach on any other lawmaker, or are they just aligning their sights on Moorlach to raise funds? This entry was posted on Wednesday, May 16th, 2018 at 1:03 am and is filed under Blog Posts.